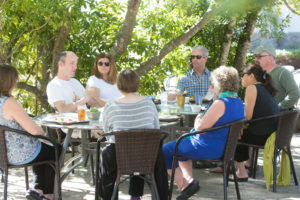 Courage to Lead retreats provide an opportunity for nonprofit executives to renew themselves, look at their own approach to leadership, and build a deep, trusted community of peers. Meeting quarterly in retreat with a group of other nonprofit leaders provides the opportunity to build a deep and trusted community of peers. And our monthly Leader Circles allow participants to continue the work and reinforce their learnings between meetings in a small group environment. What happens at a Courage to Lead retreat? 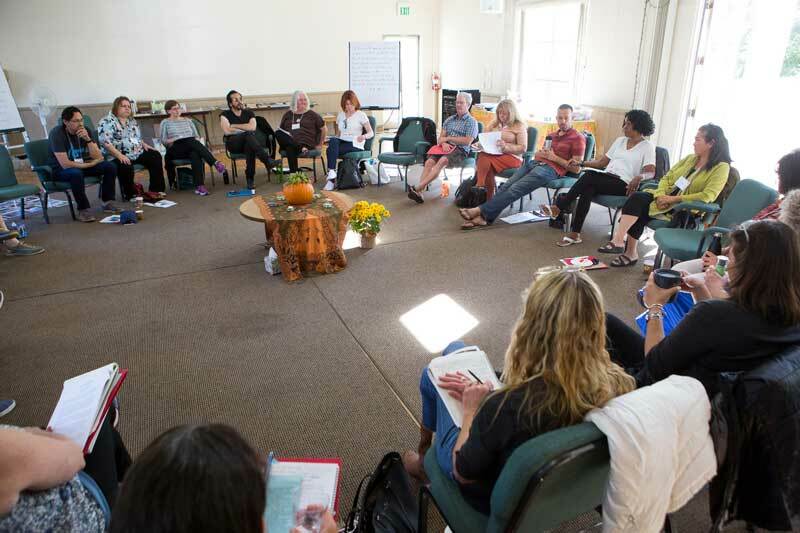 In large group, small group, and solitary settings, we make use of personal stories, reflections on leadership practice, and insights from poets, storytellers, and various wisdom traditions. Often we focus on a seasonal theme, using the rich metaphors of the natural world to explore vocational and life questions. Over time, a deep trusted community of peers is created, and each participant has focused time and space to make progress on core questions they are holding about their life and work. 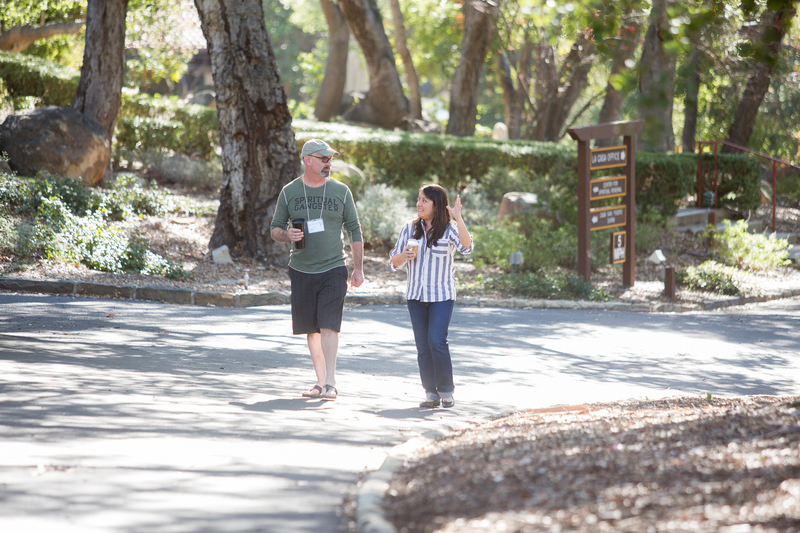 Retreats are held on the beautiful Pacifica Graduate Institute campus, nestled among towering, ancient oaks with mountain views. Located in Montecito, just south of Santa Barbara and minutes from tranquil beaches, this setting provides the perfect environment for personal renewal and reflection. Retreats generally begin at 4PM on Monday and end at noon on Wednesday. When nonprofit leaders have completed a year-long retreat series, they graduate into our Alumni Program, with continued opportunities for peer community, retreat and renewal, and resource sharing. The great majority of our Courage to Lead alumni continue to engage actively as part of the growing Courage to Lead alumni community. You can find a Courage to Lead alumni listing here. We are here to help. If you have any questions please feel free to contact our Operations Manager Sarah Harris at sarah@leading-from-within.org or 805-770-3232.